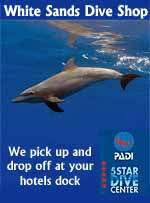 HEY DADS! 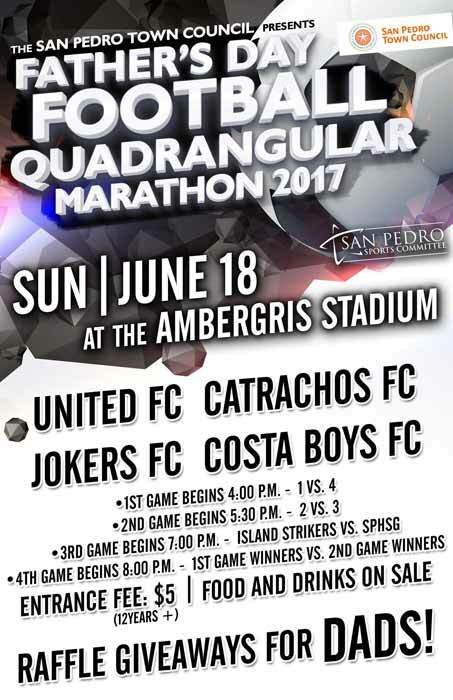 Don't miss out this spectacular football quadrangular marathon on SUNDAY, JUNE 18! Entrance: $5. There will be food and drinks on sale and RAFFLE GIVEAWAYS for the DADS! Congratulations to the four teams that Participated in the first ever Father's Day Quadrangular 2017. 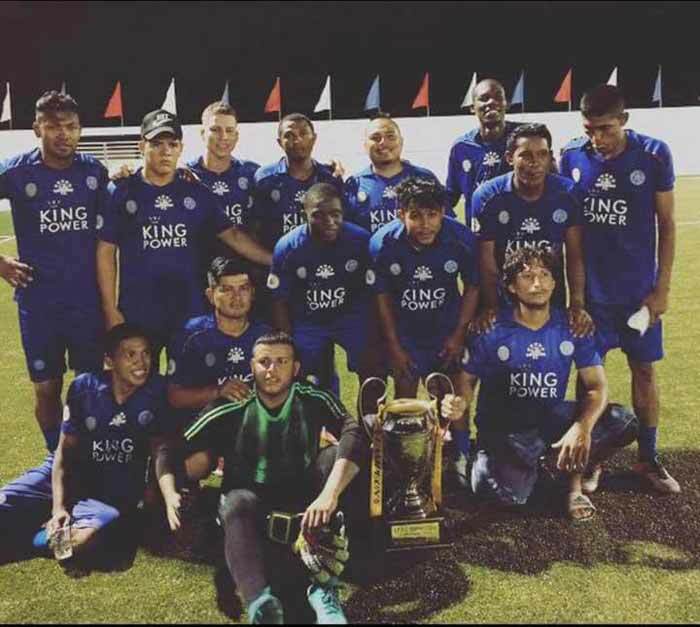 Congratulations to Los Catrachos on their championship!